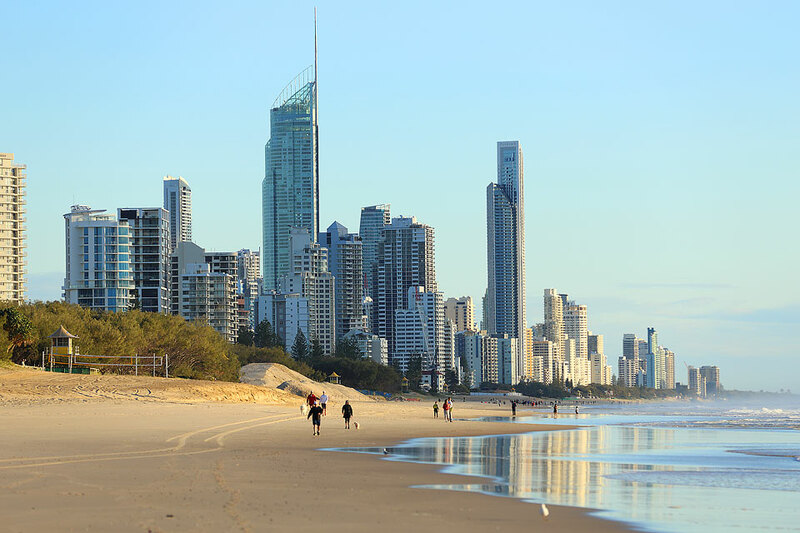 Our team's legs and lungs will never forget the 77-floor climb to the top of the iconic Surfers Paradise high-rise but the reward was worth it! The SkyPoint Australia Sea to Sky Q1 Challenge attracted a wave of local, interstate climbers and more than 25 Choice Homes and MPM Property climbers (plus that again as support crew), the camaraderie was fantastic to see! Watch the video to see how the event unfolded! “We have had staff across our various offices take up physical activity, give up smoking and alcohol in preparation for the event. “We even have a group text set up to share post-training selfies and to support each other in lead up. 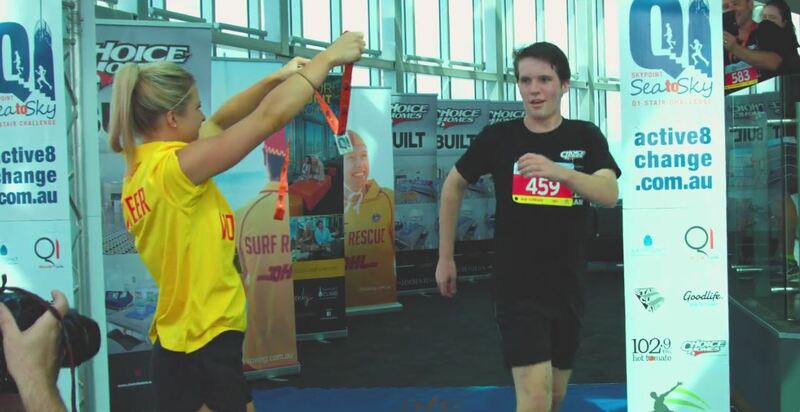 ​​​​​​​"The funds will help ensure Surf Life Saving Queensland is equipped to keep us safe on the beach. - Troy Knight, Director Choice Homes.